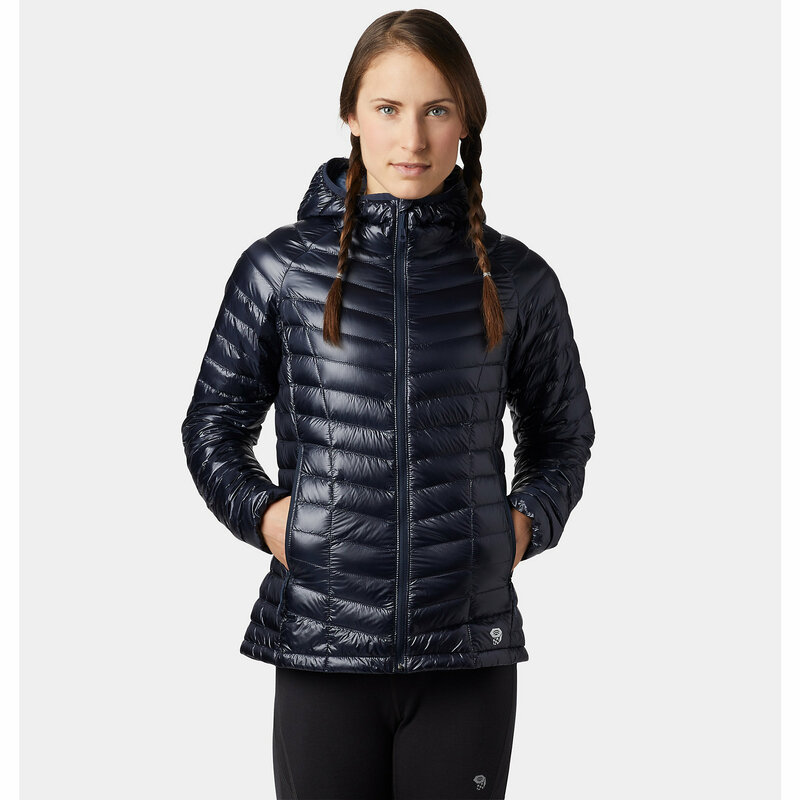 Remember the days when staying warm in the winter meant big nylon puffer jackets' That was before the soft wearing, low-bulk warmth of the Patagonia Silent Down Park-Women's. 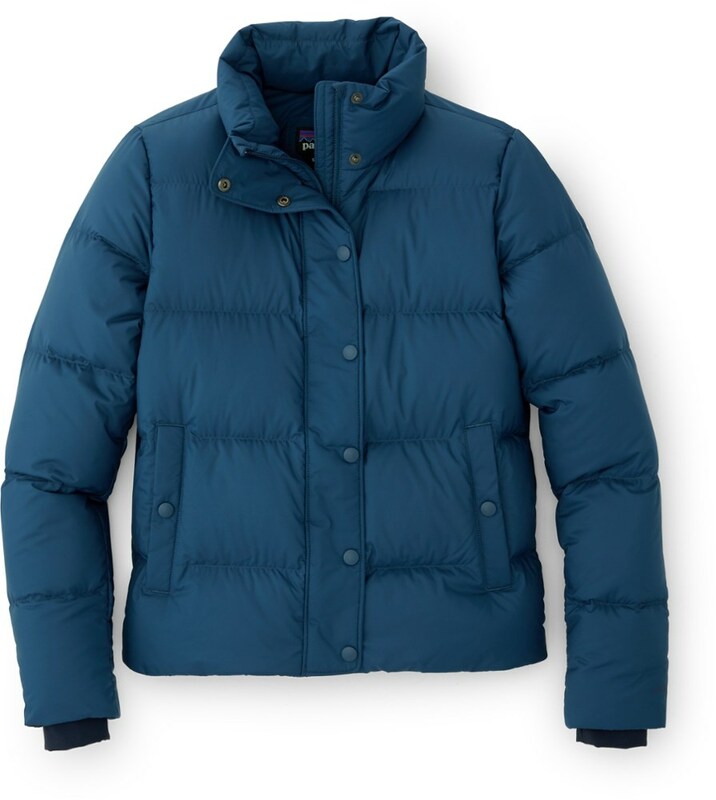 One of the softest down coats Patagonia's ever made, this parka's polyester shell is smooth and comfortable to the touch, with a DWR (Durable Water Repellent) treatment to shed snow and other light winter precipitation. 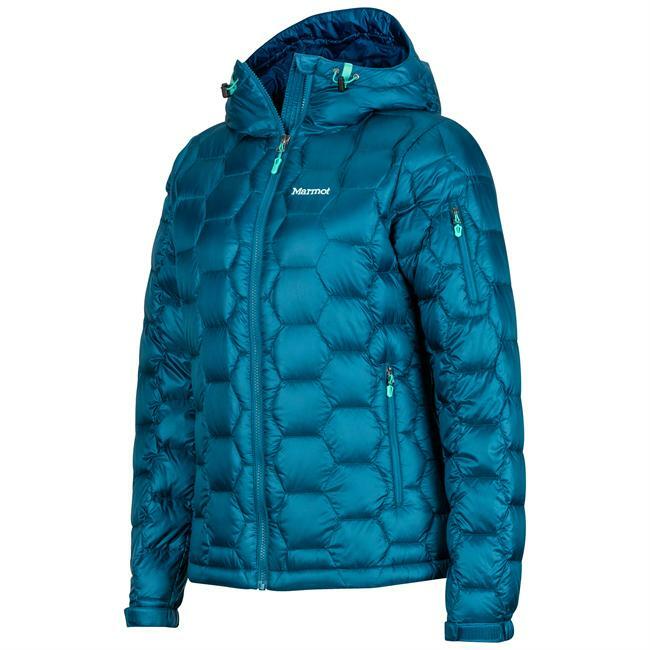 On the inside it's packed with 700-fill recycled down for breathable and lightweight warmth in harsh winter conditions. 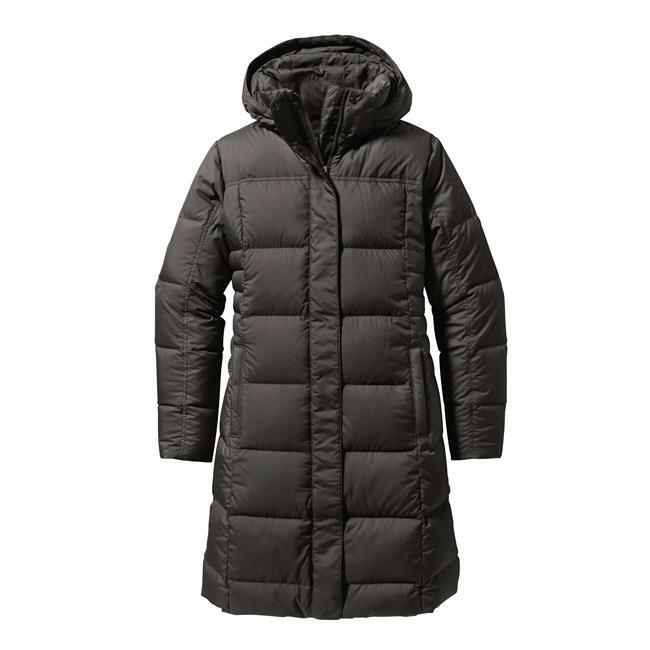 Its parka length is perfect for city commuters who don't want to wear three pairs of leggings to keep their legs warm. A two way zipper lets you open the parka from the top or bottom, so you can easily open it up when you enter stuffy subway cars. You've also got a stowaway hood that you can fold into the collar on clear days and easily zip out to wear when the forecast proves false. 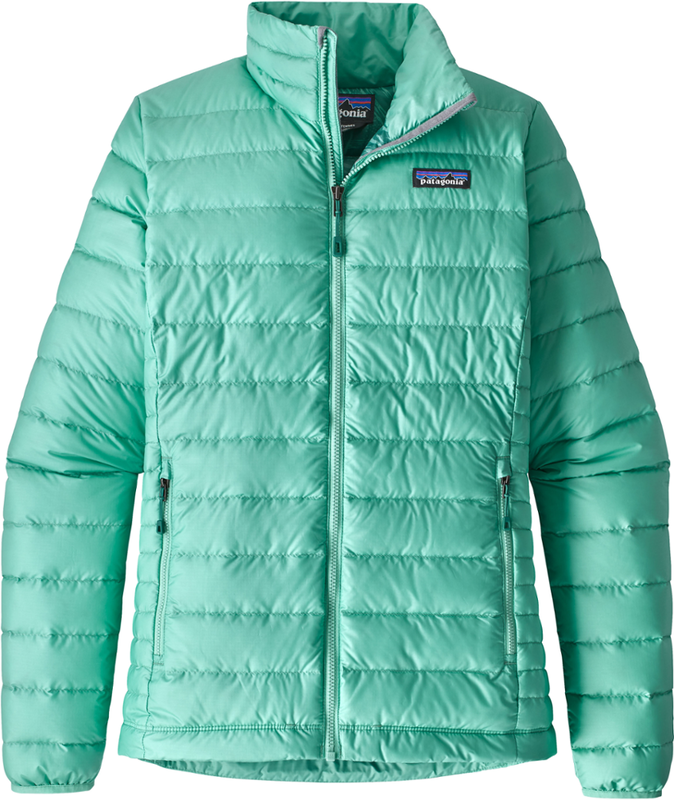 One of the softest, most supple down jackets Patagonia has ever made. 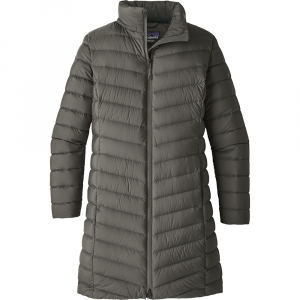 The Silent Down Parka for Women is designed with comfort and warmth in mind and to be the ultimate everyday, travel jacket. 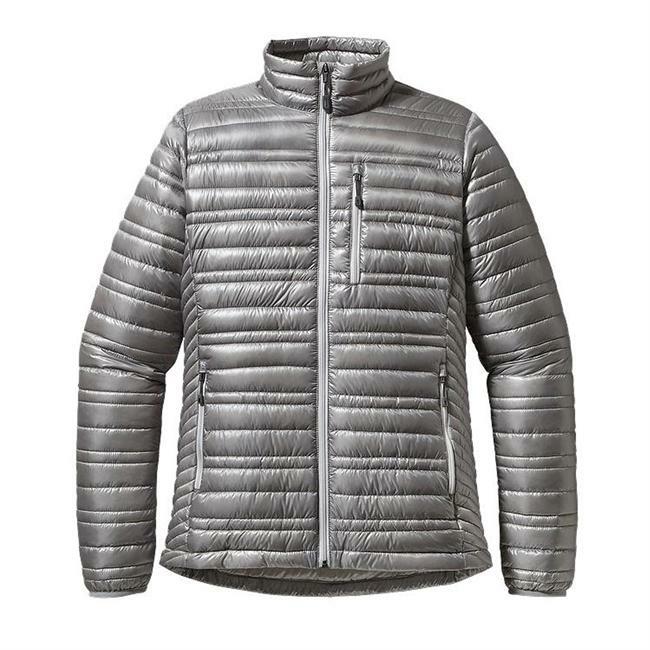 They combined a stretchy 70% recycled polyester shell with 100% Recycled Down (duck and goose down reclaimed from down products). The stowaway hood rolls up into back neck when not in use and easily unzips when unexpected weather comes at you fast. Flattering princess seams create a feminine shape, while chevron baffles create a classic look.